Joel Jensen is another one of the premier railroad photographers in the field today. He approached me a few years ago to do some collaborative work, pairing my words with his outstanding photography. 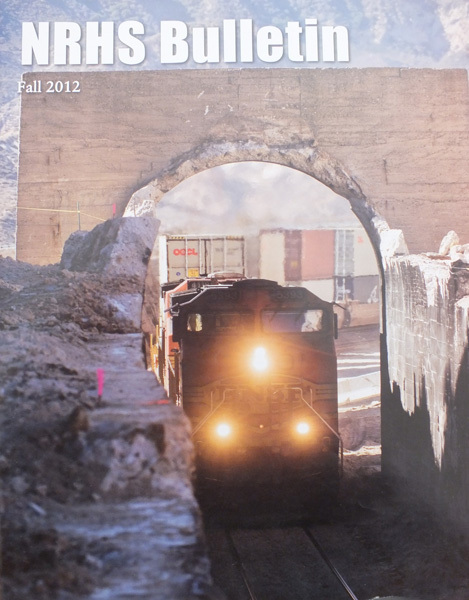 To date this resulted in one joint work, an article on Nevada's Virginia & Truckee Railroad. Included are several fine action shots of the former McCloud River #18. NRHS does not have listings of back issues of the Bulletin on their website, but do have a not they can be obtained by contacting their national office.